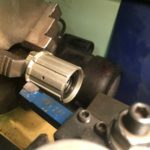 1.8: What it Takes to Make 11. 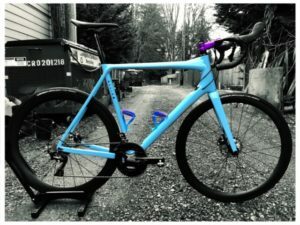 - Indigenous Wheel Co.
11 speed can either make or break your next wheelset or groupset purchase. 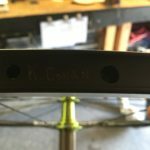 You are at the mercy of your rear wheel freehub body to determine your options. 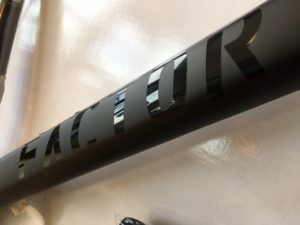 If you have a Shimano or SRAM 10 speed group, chances are you are all set and don’t need to worry about backward compatibility. 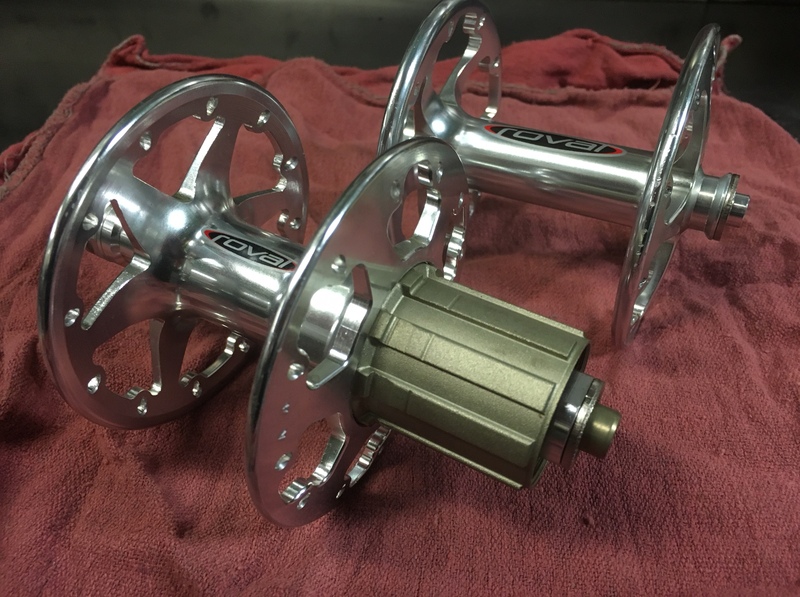 However, if you are planning on running a modern 11 speed group, your wheel options may have just dwindled. 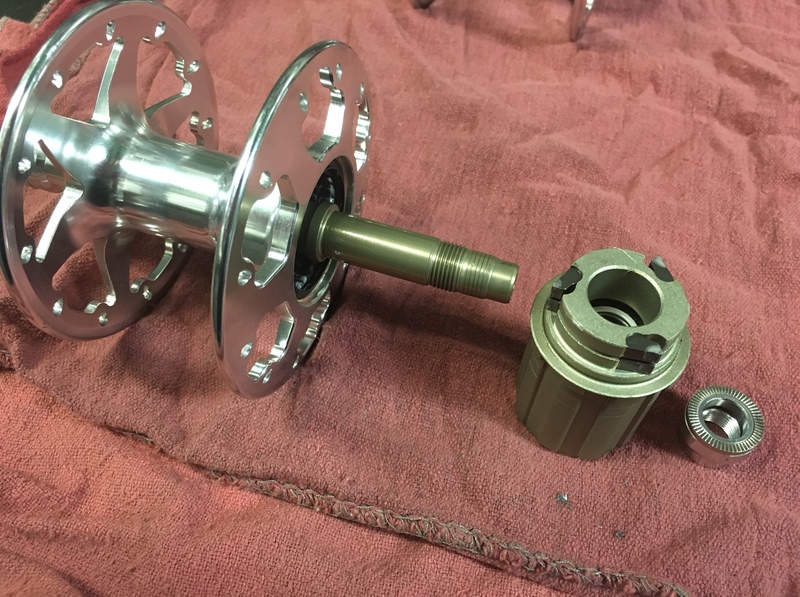 There are multiple freehub bodies out on the market, and some may or may not be able to be shaved down to make way for an 11 speed cassette. I’ll go over which characteristics to look for in a good candidate for the “hack”. You’re trying to look for wiggle room. 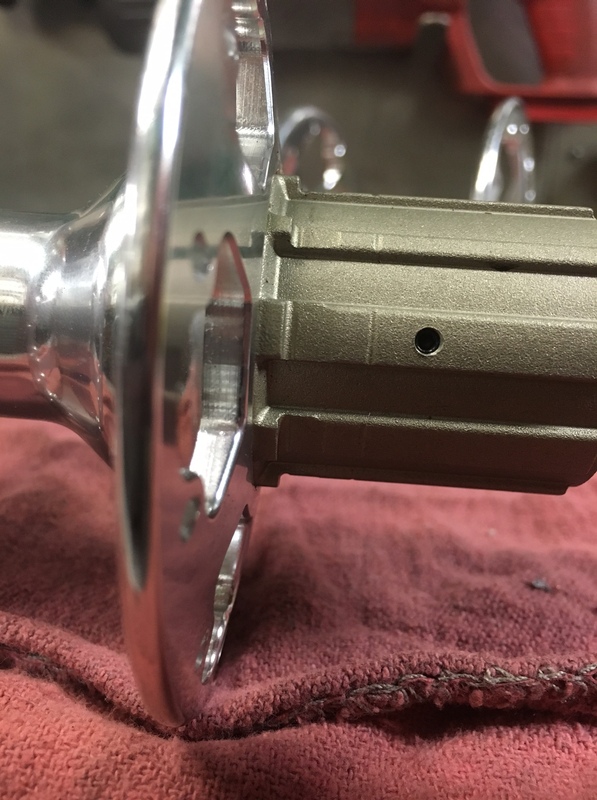 By this, I mean you are looking for that distinctive “shelf” that is the furthest inboard on a freehub body. 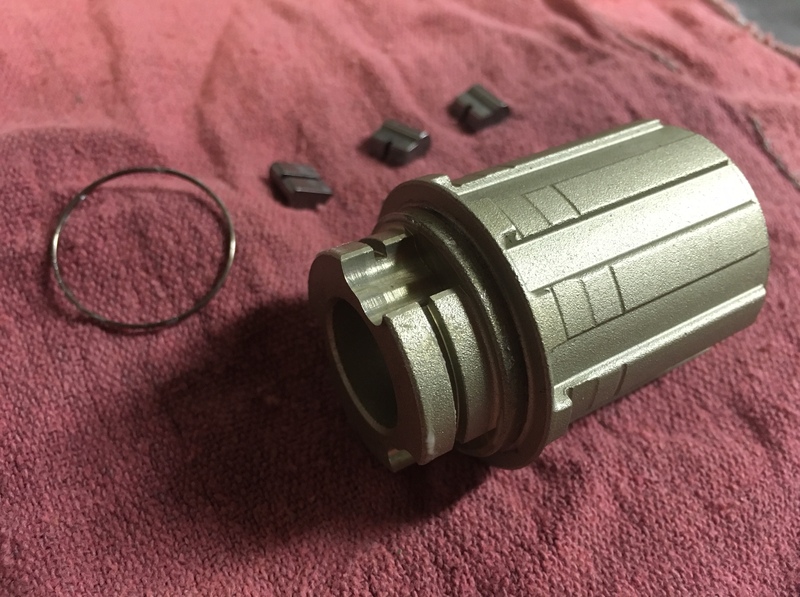 Since you can’t extend a freehub body outward, you need to have room to cut inward and still be able to clear the hub shell. 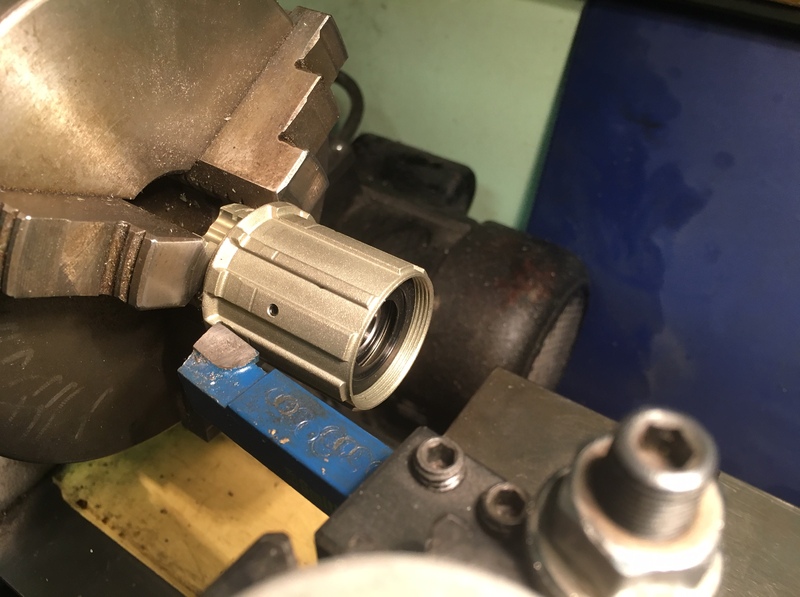 It’s best to have a de-greased, full disassembled freehub when doing any work, mainly to have a clear view of how much material is being taken off and to not lose any invaluable pawls, springs, or retainer clips. 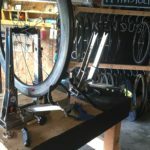 There are many ways to go about cutting into a freehub, I have tried quite a few methods. 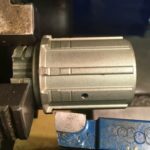 With options including a flat file, a drill press, or a precision lath, I have found that the lathe takes the least amount of time and yields the best results. 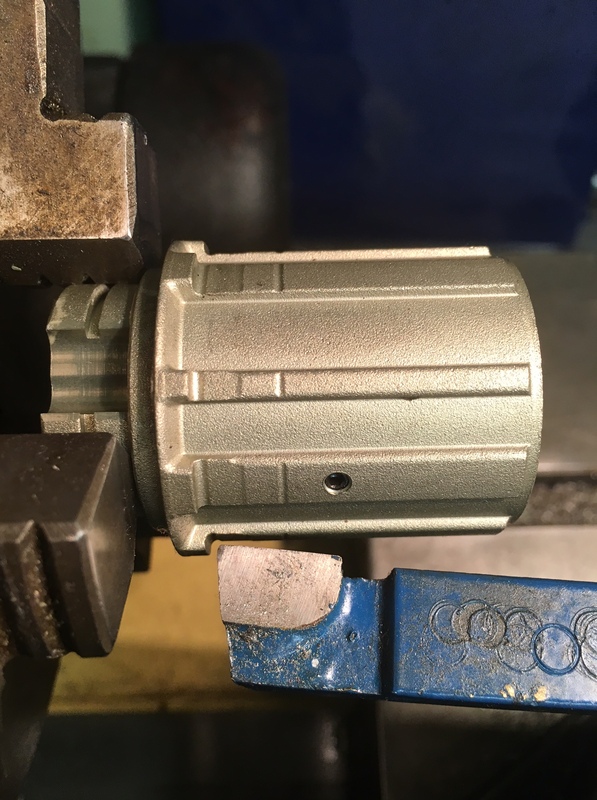 Flat files and drill presses can offer only so much consistency and exactness, and can ultimately result in poor shifting when all is said and done. 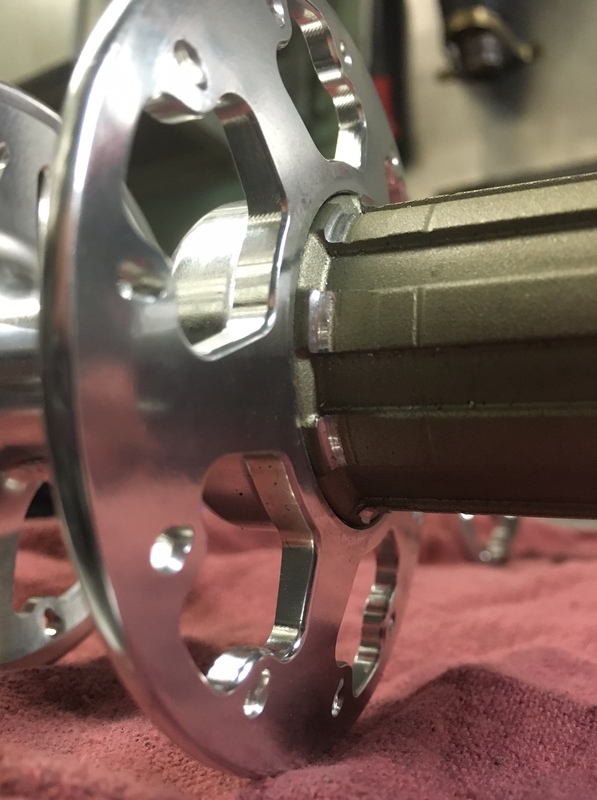 I now have an eleven speed compatible hub. 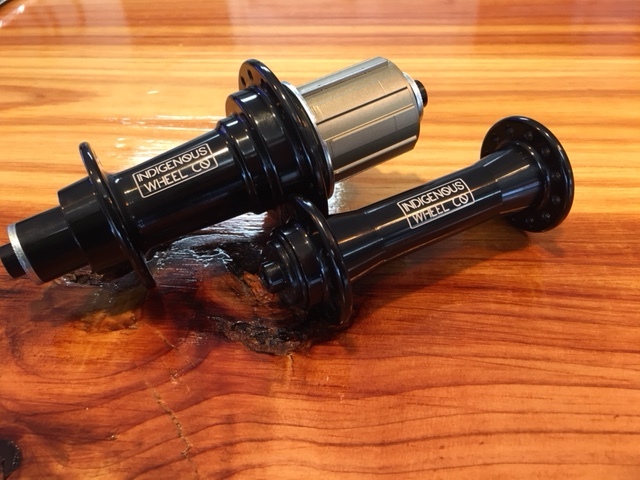 True 11 speed hubs have lengthened freehub bodies and axles to 131.8mm overall, so if you are switching wheels back and forth, chances are you will need to adjust your derailleur limit screws each time because you merely converted a 130mm spaced hub. 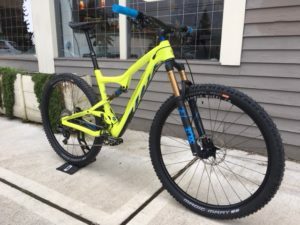 *Be sure to check the clearance of your rear derailleur when in your easiest gear before riding!